After being a member of shoedazzle since December 2009, I finally decided to cancel my membership. The fist 7 months were amazing and then I found myself skipping a lot of months. By the end I hadn't ordered in 6 months and I had 1 credit left, so I cashed it in for this amazing over sized mustard colored clutch. I LOVE it! Almost made me want to not cancel my membership, but as much as I love it, I'm not sure I think it's worth $39.95. What do you think? Cute packaging! 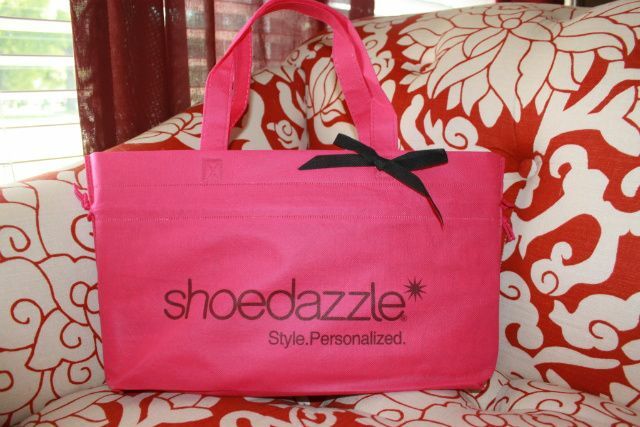 And I love the clutch, but our time together, shoedazzle, has come to an end. I may find a new monthly love.......the search is on! ;) Stylemint.com, yes please! 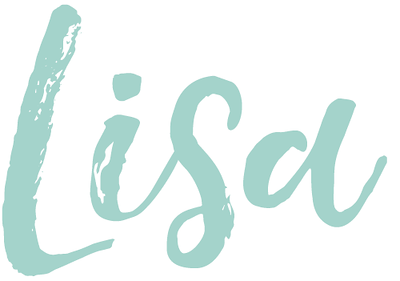 Also, today myself (and my hubby) did a guest blog post for Shaken Not Blurred while she gets settled in with her new bundle of joy! Check out "What guys really think" braided hair looks! 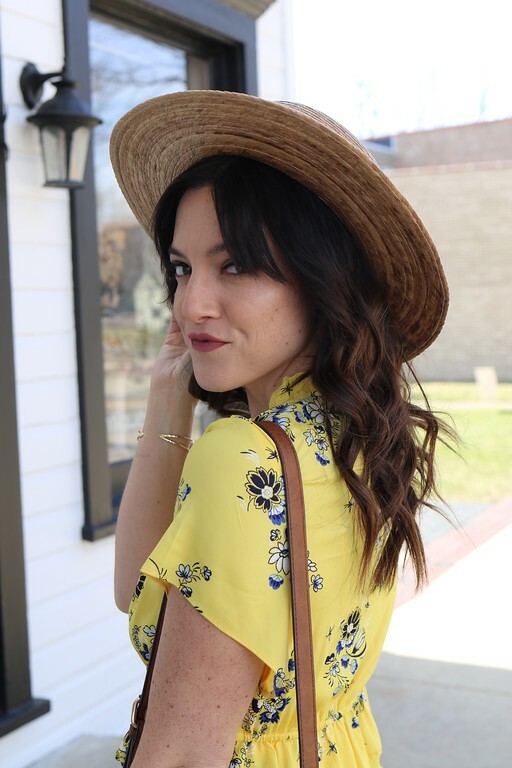 And lastly, I'm thinking about blogging 7 days a week! I have so much content and I am so backed up! (good problem to have, no?!) Anyway, would anyone read my blog 7 days a week or is 5 days good enough? Any and all thoughts on this topic would be greatly appreciated! I love me some braided hair! I look like a retard with it, but I still love it! I would totally read 7 days a week! When you're over something you know - cancel and move on lady! The clutch is cute tho! Stylemint is exciting - just got my tshirt today! And holy crap, if you can do 7 days, do it! That clutch is great! I was on Shoedazzle for a year and never bought anything. They do make it a bit difficult to cancel and tried to convince me not to cancel too. I would love if you blogged 7 days a week!! :) Also, I joined Shoedazzle per your recommendation and same thing goes for me, I LOVED it the first few months but haven't ordered anything in forever! I think I am going to cancel too. I've signed up for Stylemint but still waiting for a tee to strike my eye. I say go for 7 days!! I love the color on the clutch. I think I am going to start braiding my hair. I love that look! i have a bunch of backed up posts, too. it's always good to have more posts! 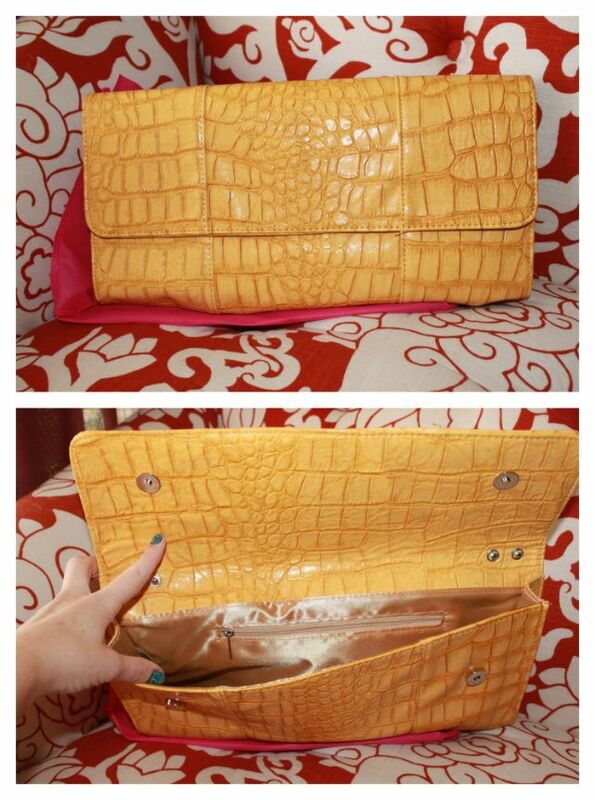 The clutch is super cute! I know how you feel though. I was a member since December 2009 too and I just canceled last week. It just wasn't worth it anymore. The shoes were super uncomfortable and I just couldn't justify $39.95 on a purse or accessories without knowing the quality. I say good for you!